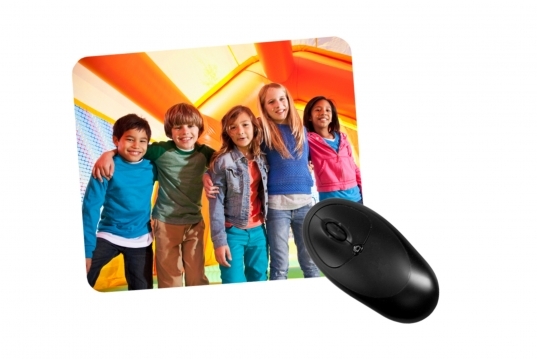 Put some more fun into your work-space with a personalised mouse mat. You can have any pic you like printed in vibrant colour to make your space, your own. Our mouse mats are of superior quality, made with a durable cloth cover and a non-slip rubber back to keep it from sliding on the table.